Health investigators are still trying to determine the cause of the mysterious E. coli outbreak that affected at least six people in New Jersey, one in Connecticut and 10 people in multiple other states, requiring a half-dozen hospitalizations. The Centers for Disease Control and Prevention issued an update on the investigation Tuesday, saying that public health investigators are still in the process of gathering information and “fingerprinting” the bacteria from those who were potentially infected with E. coli to determine if there is a common link in the bacteria strand. Half a dozen cases of E. coli were reported in New Jersey’s Somerset, Hunterdon, Middlesex and Warren counties recently. “Illnesses reported by investigators in New Jersey also included ill people who had a diagnostic test showing they were infected with E. coli bacteria. 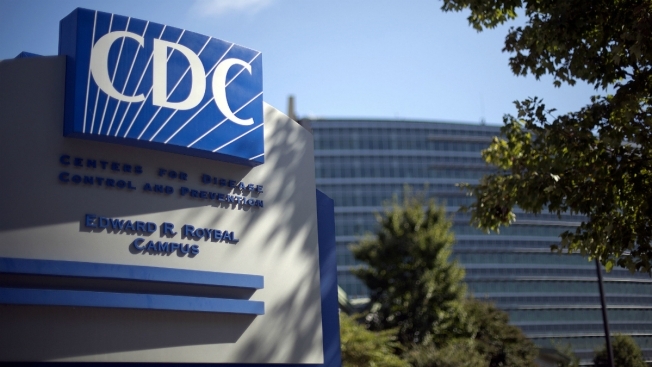 Laboratory testing is ongoing to link their illnesses to the outbreak using DNA fingerprinting,” the CDC said in a statement. As of April 9, 17 people have been infected in seven states: New Jersey, Connecticut, Pennsylvania, Ohio, Missouri, Indiana and Washington. Those infected are between 12 and 84 years old, with the majority being female. Health officials say the outbreak started in late March. Though no deaths were reported, six people have been hospitalized with one developing hemolytic-uremic syndrome, a type of kidney failure. A specific food item, grocery store or restaurant chain has not been identified as the source of the illnesses and because of this “state and local public health officials are interviewing ill people to determine what they ate and other exposures in the week before their illness started,” the CDC says. E. coli can spread from an infected person, contaminated food or water, or by touching contaminated surfaces, the CDC says. It is very contagious and can spread quickly in places such as daycare centers and cruise ships. Common symptoms of E. coli infection include diarrhea, vomiting, nausea and stomach pain.